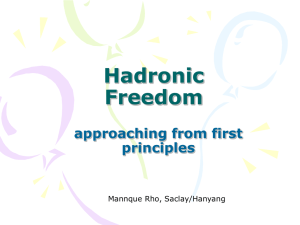 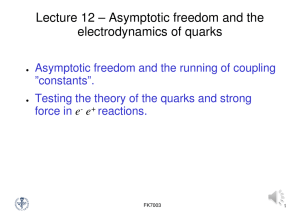 In theoretical physics, quantum chromodynamics (QCD) is the theory of strong interactions, a fundamental force describing the interactions between quarks and gluons which make up hadrons such as the proton, neutron and pion. 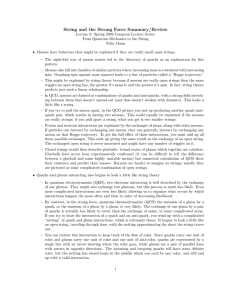 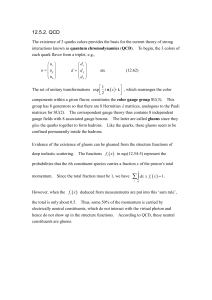 QCD is a type of quantum field theory called a non-abelian gauge theory with symmetry group SU(3). 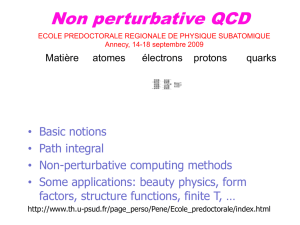 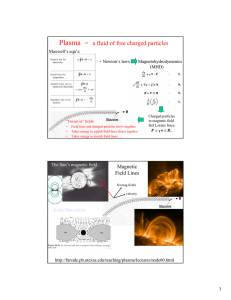 The QCD analog of electric charge is a property called color. 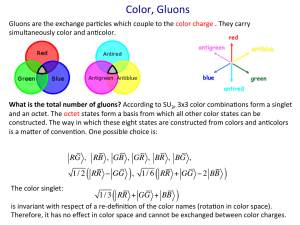 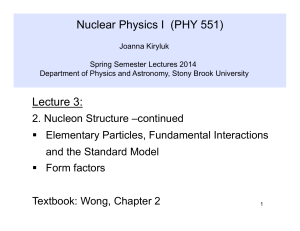 Gluons are the force carrier of the theory, like photons are for the electromagnetic force in quantum electrodynamics. 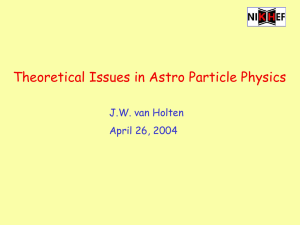 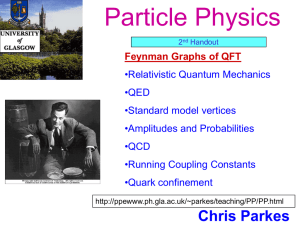 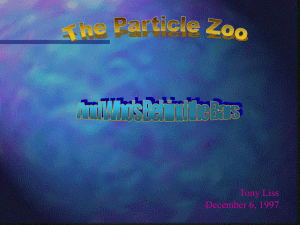 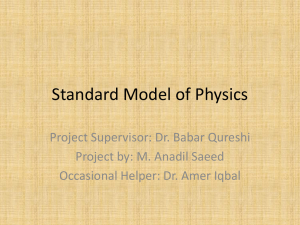 The theory is an important part of the Standard Model of particle physics. 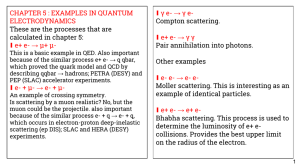 A huge body of experimental evidence for QCD has been gathered over the years.QCD enjoys two peculiar properties:Confinement, which means that the force between quarks does not diminish as they are separated. 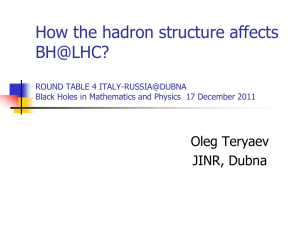 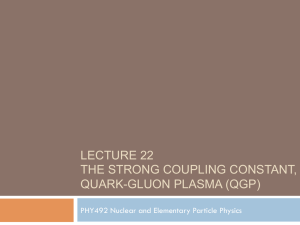 Because of this, when you do separate a quark from other quarks, the energy in the gluon field is enough to create another quark pair; they are thus forever bound into hadrons such as the proton and the neutron or the pion and kaon. 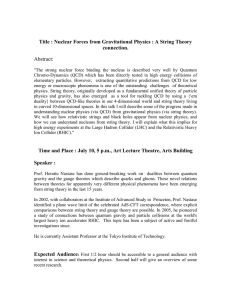 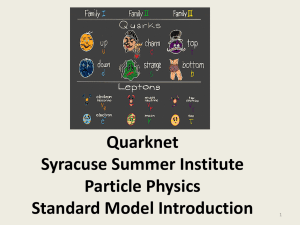 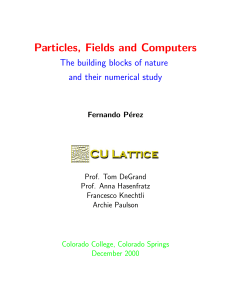 Although analytically unproven, confinement is widely believed to be true because it explains the consistent failure of free quark searches, and it is easy to demonstrate in lattice QCD.Asymptotic freedom, which means that in very high-energy reactions, quarks and gluons interact very weakly creating a quark–gluon plasma. 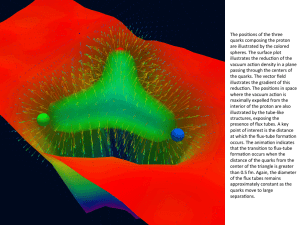 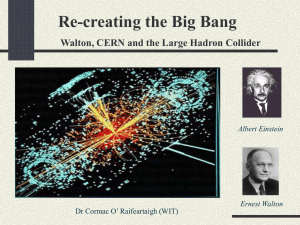 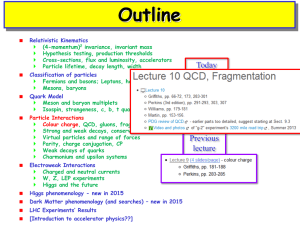 This prediction of QCD was first discovered in the early 1970s by David Politzer and by Frank Wilczek and David Gross. 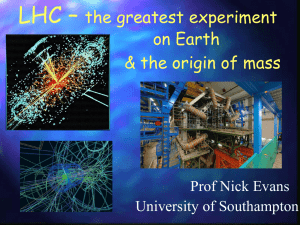 For this work they were awarded the 2004 Nobel Prize in Physics.The phase transition temperature between these two properties has been measured by the ALICE experiment to be well above 160 MeV. 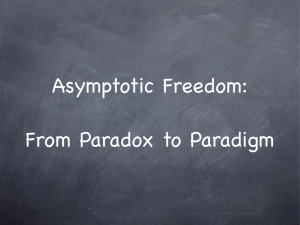 Below this temperature, confinement is dominant, while above it, asymptotic freedom becomes dominant.